Over the course of this 5 day program, that takes place in the heart of an 88-acre wetland preserve, students gain an understanding of the salt marsh ecosystem. Each day students explore a specific facet of the marsh ecosystem including plants, invertebrates, fish, birds and mammals. Time is divided between outdoor exploration, hands-on lab activities and crafts. 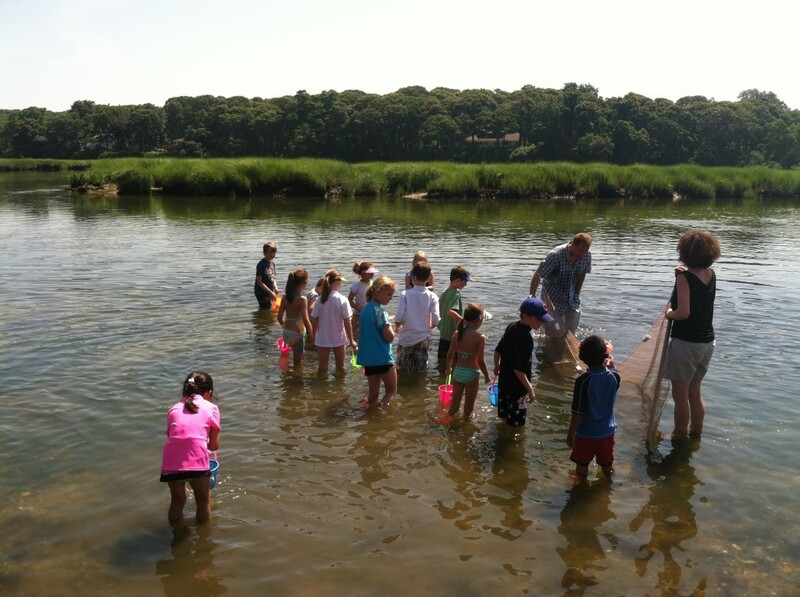 As marsh detectives, students search for the many forms of life comprising the intricate marsh ecosystem, and then bring their “evidence” inside the lab for further observation. Among their many observations included the invasive species, Japanese knotweed, which they used to make a flute in the tradition of Native Americans.